Crinoids are commonly called ‘sea lillies’, but are actually marine animals that make up the class Crinoidea of the echinoderms. 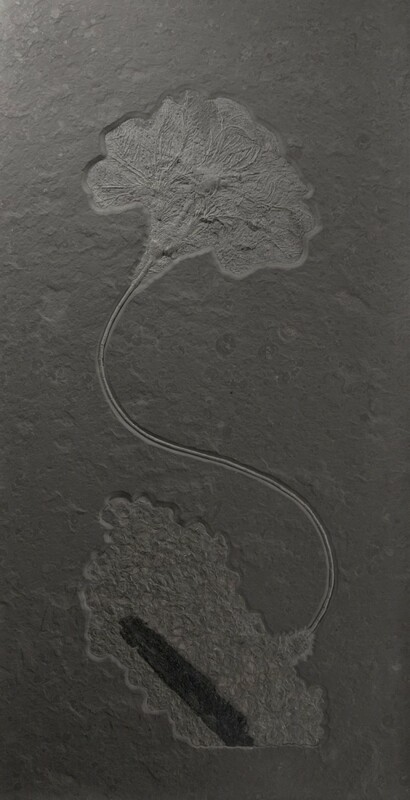 Seirocrinus subangularis is a pseudoplanktonic sessile, filter feeder that lived attached to a floating tree trunk. This specimen has attached itself to a piece of fossilised wood, which reflects the way it would have lived, draping from driftwood while it drifted through the ancient oceans. What makes this Crinoid so unique is the bed of pyritised ammonites and bivalves that can be seen surrounding the fossilised driftwood. 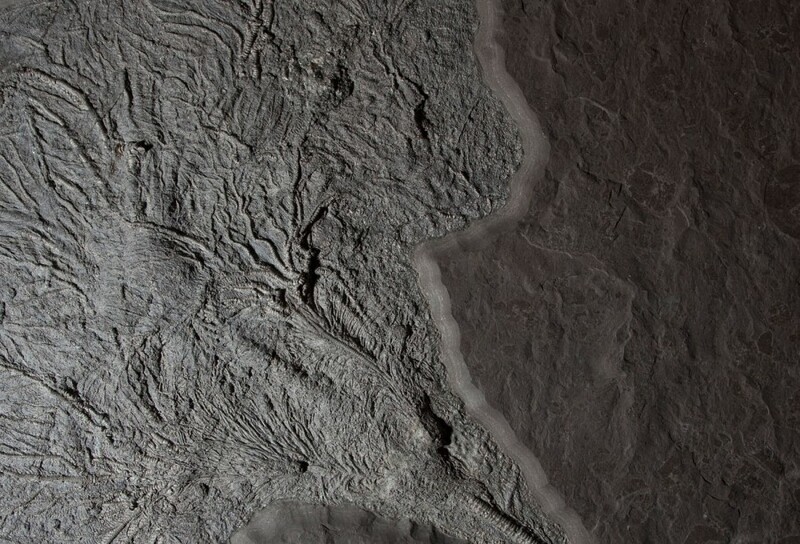 Crinoids from the Holzmaden Shale are some of the most sought-after fossils due to their striking beauty and exquisite preservation. 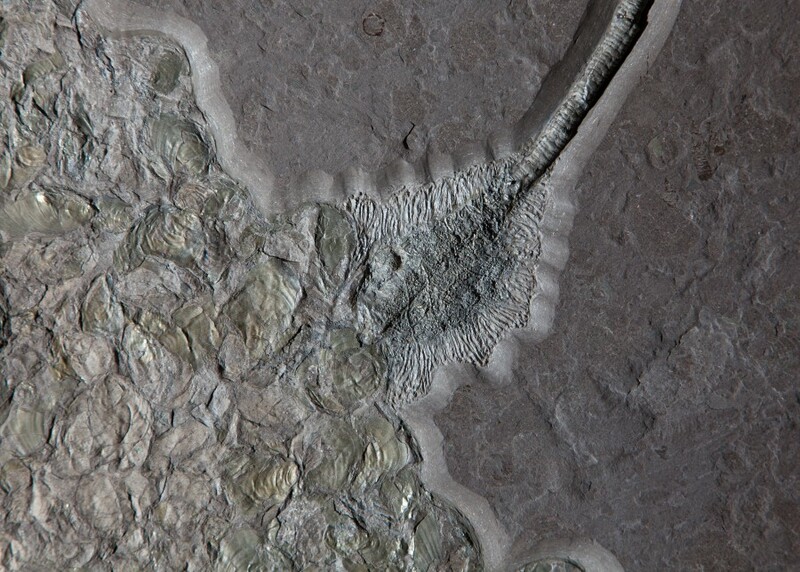 This is the finest Crinoid specimen we have ever held in our collection. 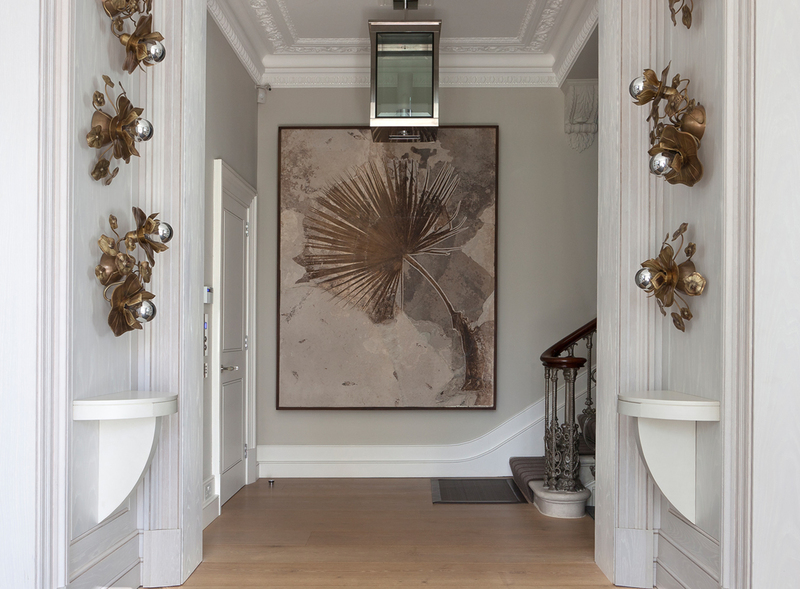 This mammoth Crinoid is currently viewable at our PImlico Road, London Gallery.